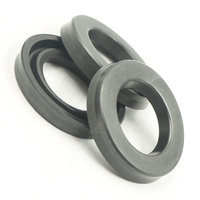 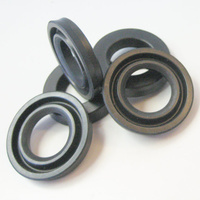 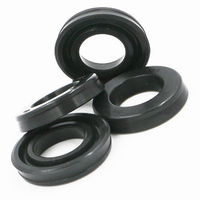 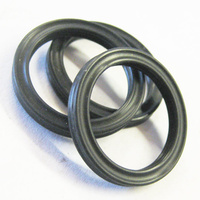 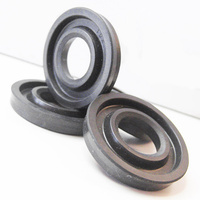 Air Shock Seal Early 80's Honda VF 100 750 700 CX Turbo's. 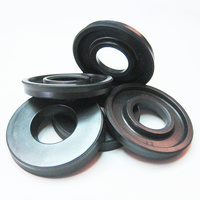 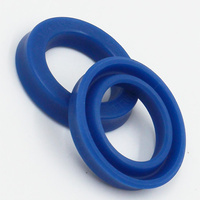 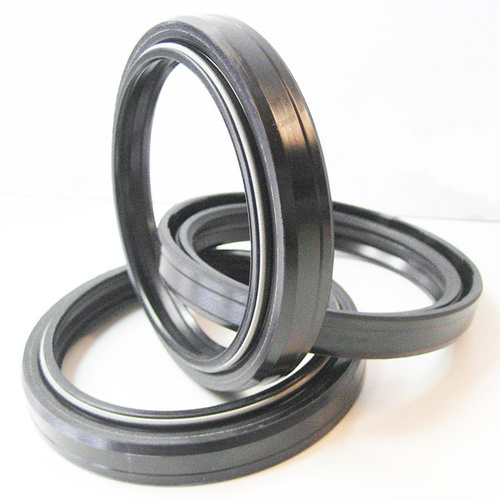 65mm inner diameter x 80mm outer diameter x 10.5mm thickness. 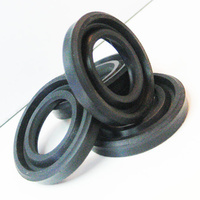 NLA from Honda.